Terrific news for consumers who are currently in possession of LG smartphones with 4G connectivity. The Jio Preview Offer has been opened to you, allowing you to enjoy a total of 90 days’ worth of free data and voice plans. However, to avail the Jio Preview Offer, you will have to follow some detailed, but simple steps to complete the registration process and start using a multitude of services for free. Keep this thought clear in your heads, however; the Jio Preview Offer is currently only available for Samsung and LG 4G phones, and is currently not compatible with any other brand. LG smartphones available in India with 4G connectivity are – LG G5, LG K10, LG V10, LG G Flex 2, LG G3, LG G4, and LG G Flex. Read below to understand how you can get Reliance Jio preview offer on your LG smartphone. 1. Download the ‘My Jio’ app from the Play Store. 2. After successfully installing the app, generate a coupon code from the app after entering the ‘Get Jio Sim’ option. 3. From here, you enter your name and phone number which will generate an OTP. 4. Once you enter the OTP after you’ve received it on your phone, you will receive a barcode, which can be availed for the free Jio SIM. Here are some steps you need to follow to ensure that you do not run into any issues when proving your identity. The worst thing to happen to you at that time is to provide proof of identity but you’re unable to due lack of documents. After you have produced the above mentioned articles, you will receive the Jio SIM for absolutely no charge. The documents when submitted will be verified, and you will get an SMS on the number you had given while applying for the Jio SIM. When you’re in the green zone as far as identity confirmation is concerned, you will need to call 1977 to activate the connection. 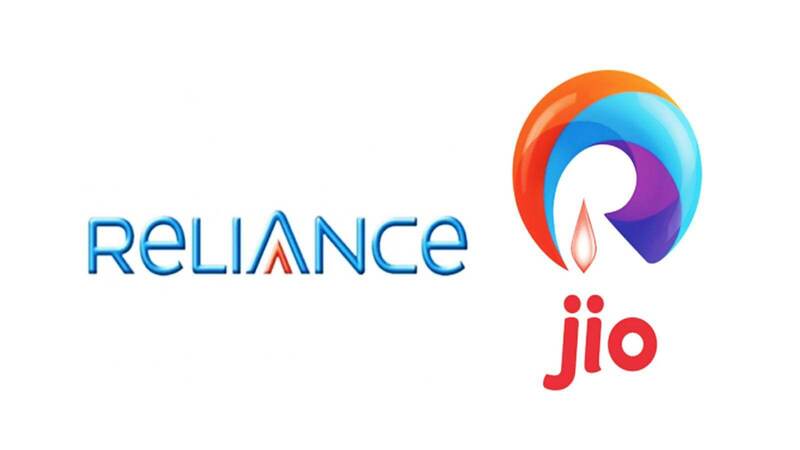 From here, you will get an activation message after which your unlimited voice, SMS and data plan will be successfully activated on the Jio number.